Start To Continue Podcast: STCPod #202 - Hello....Is It Me You're Looking For? 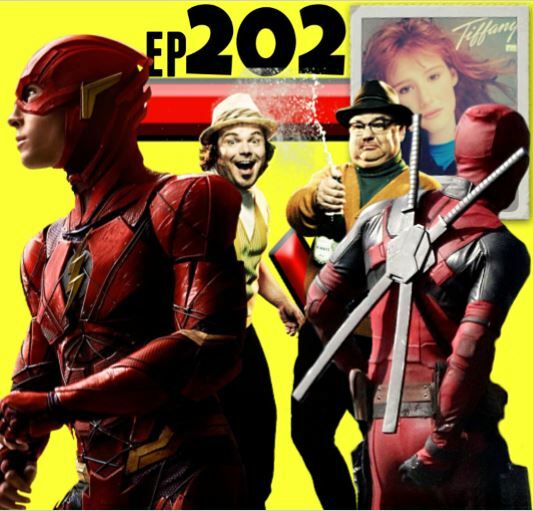 STCPod #202 - Hello....Is It Me You're Looking For? Half delirious from lack of sleep we first attack each other and then turn our attention elsewhere to attack things bothering us like poor internet service from a provider to movies that we have recently watched and how Joe can get a new phone. 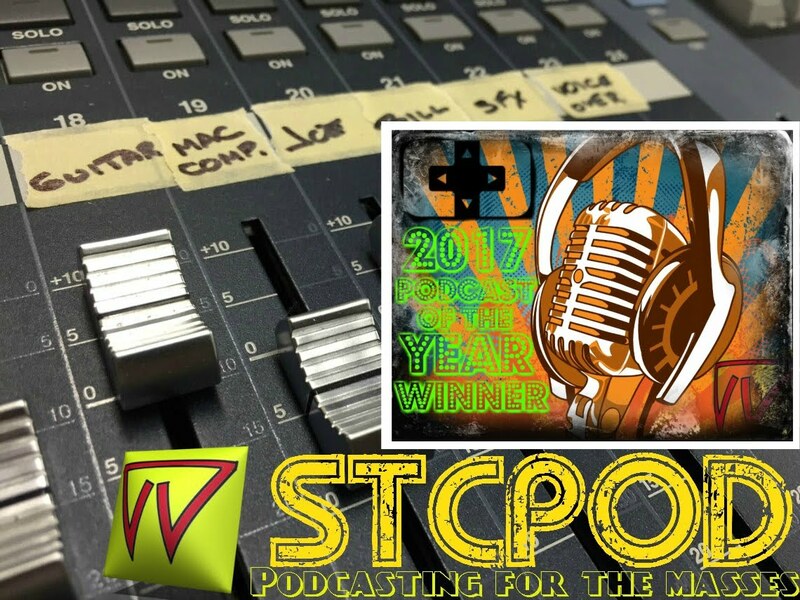 SIRI resurfaces again and sort of works....all this and much more from your Podcast of the Year. Enjoy!